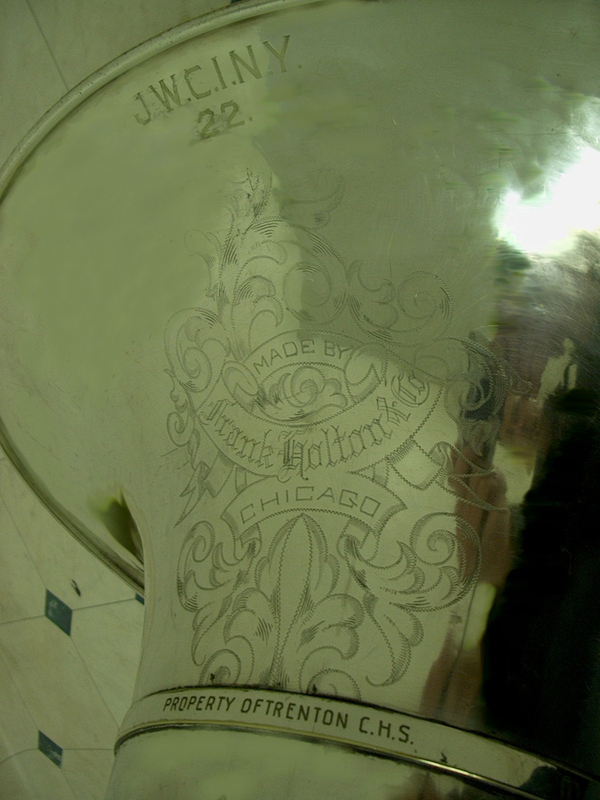 There were numerous types of Frank Holton & Co. low brass instruments through the years. This is a collection of user submitted instruments. Click on thumbnails for larger images. 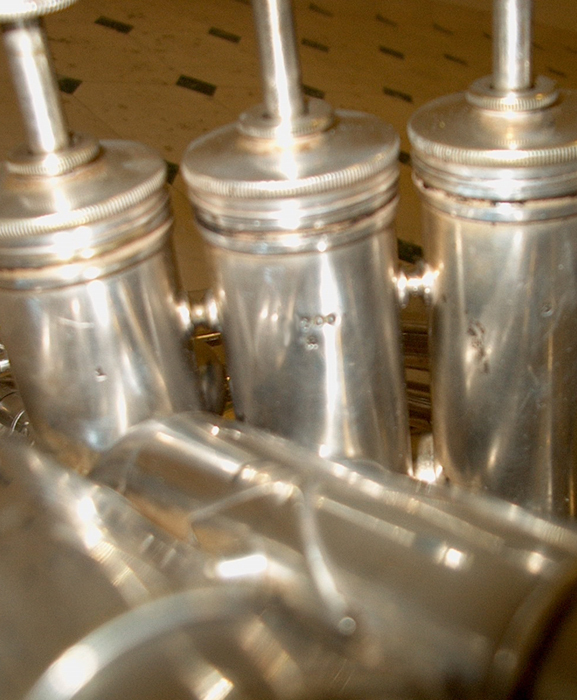 Some modification on the bell is present. 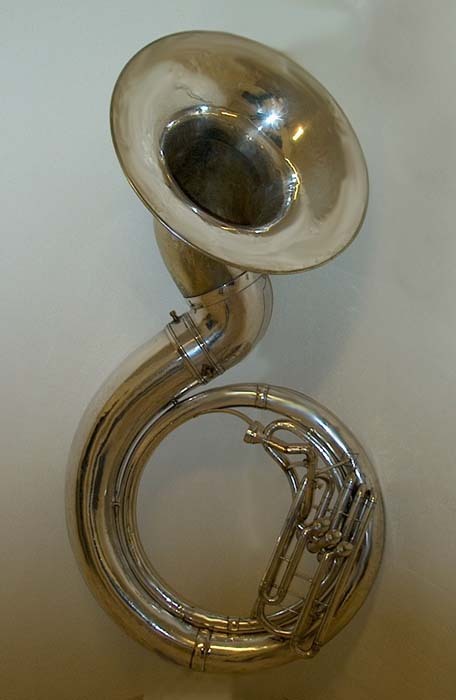 This would be a very early example of a forward facing bell of a Sousaphone. – Could this be a reference to J.W.C. York and Company. ?